The location, the style, the view, the feeling you get when you walk through this door - your best life begins here&#x2026;Resort style living on this 2+acre Canyon Lake waterfront home. Lake views from almost everywhere. Renovated throughout w/exquisite finishes & craftsmanship. Great courtyard front entrance w/fountain & pond. Movie star style master suite + 2 more bedroom suites in main house. Chef's kitchen, wet bar, caterer hall w/separate covered entrance for sophisticated entertaining. Private, detached guest apt w/expansive deck overlooking lake. Rear entry shop w /garage w/ tall doors & car lifts! Step down into your fenced veggie garden surrounded by fruit trees + chicken yard w/house. Fire pit. 2 lg storage containers. No restrictions on renting! 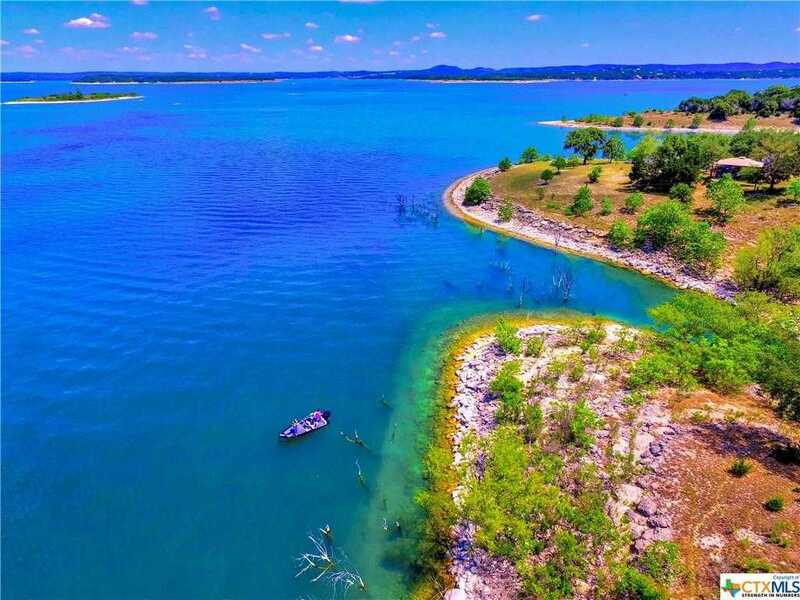 I would like to schedule a showing appointment for this property: MLS# 346689 – $1,650,000 – 1515 Blue Water, Canyon Lake, TX 78133.